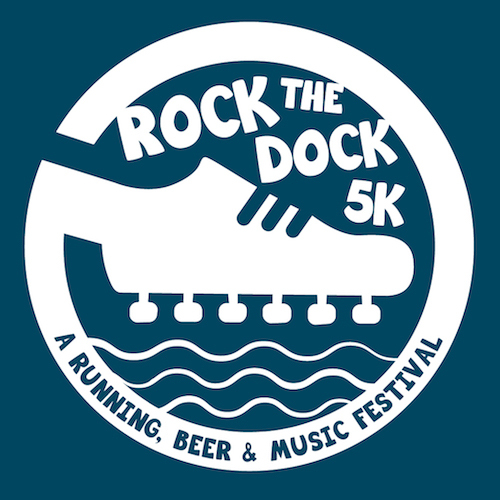 The entry fee includes the beer and music, a performance T, a group warmup and cool-down, trophies and prizes for the top men and women and top teams, the greatest swag bag in running, free finish-line photos (new! ), and much more. Food truck food will be available for purchase. Proceeds benefit "In the Same Boat," a free program at Community Rowing for disabled and able-bodied military veterans readjusting to civilian life. I hereby for myself, my heirs, executors and administrators, waive and release any and all rights and claims for damages I may have against the event, sponsors, coordinating groups, and any individuals associated with the event, their representatives and assigns, and will hold them harmless for any and all injuries suffered in connection with this event. I attest that I am physically fit to compete in this event. Further, I hereby grant full permission to any and all of the foregoing to use my likeness in all media including photographs, pictures, recordings or any other record of this event for any legitimate purpose. Race management reserves the right to postpone or cancel the event due to events out of management's control such as weather, natural disasters or other emergencies. No refunds will be issued under these circumstances. Management may also alter the course and distances for the safety of the athletes. I understand that the entry fee is non-refundable and non-transferable.